Partnering with Indian pastor-leaders to provide gatherings for the purpose of vision, training, care, and relational unity. Empowering Indian pastor-leaders to best identify, recruit, train, deploy, and care for emerging pastor-leaders. The India Vineyard Partnership recognizes that every local church has different resources and commitments to work with in serving the growth of the Vineyard in India. The Partnership embraces a form of commitment that every church can enter while maintaining the essence of effective commitment, including connection, consistency, and contribution. We understand the significant cost involved with individuals and teams coming to minister in India…as well as the investment some churches are making to individual pastors in India. We believe that ultimate strength and sustainability of what emerges will also require supporting the national leaders in strategic coordination, oversight, and training. The Partnership recognizes that developing a Vineyard valuing expression of God's Kingdom throughout India also involves the resources and gifts of those in business, medical, and other vocationally experienced individuals that are a part of Vineyard churches or connections. This may include those who can serve in developing businesses to sustain Kingdom builders and reflect the Kingdom, medical professionals who could provide care and assistance, Biblical teachers who could provide training, counseling professionals who could provide ministry and training, and any other area where training could empower roles that serve the Vineyard churches. 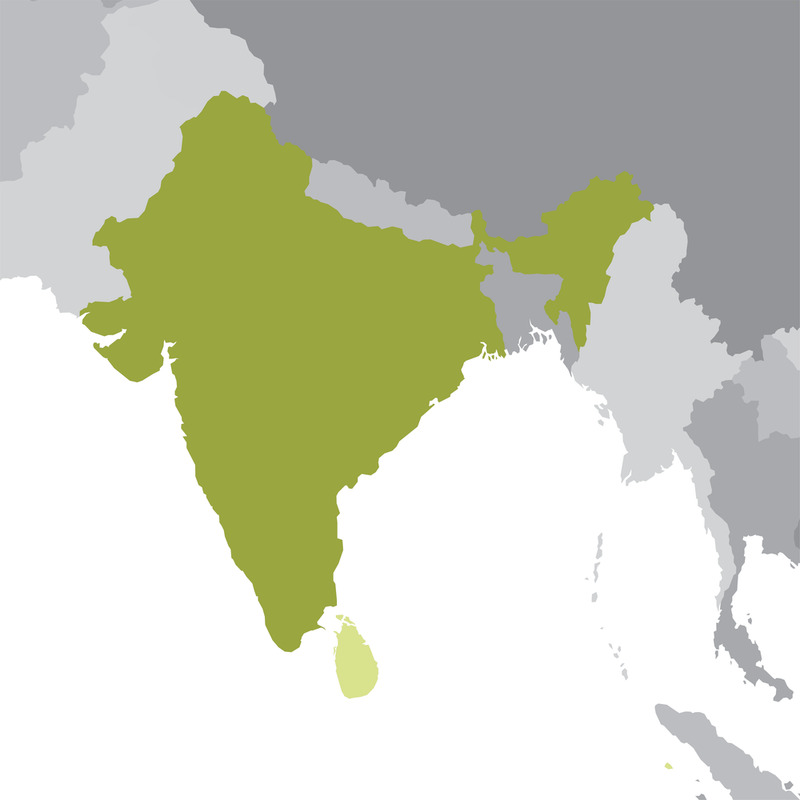 India is a vast South Asian country with diverse terrain – from Himalayan peaks to Indian Ocean coastline – and history reaching back 5 millennia. India is developing into an open-market economy. The country has capitalized on its large educated English-speaking population to become a major exporter of information technology services, business outsourcing services, and software workers. India's diverse economy encompasses traditional village farming, modern agriculture, handicrafts, a wide range of modern industries, and a multitude of services. Rand Tucker is a graduate of UC San Diego and Trinity Evangelical Divinity School and was trained for ministry within the Vineyard under the leadership of Don Williams and Steve Nicholson. He is married to Aimee Tucker, and they are blessed to have three wonderful children. In 1998, Rand and a dynamic group of young people planted the Hyde Park Vineyard Church on the Southside of Chicago. The church supports individual missionaries in many parts of the world and serves in the Puerto Rico, Kenya, and China partnerships, and as of 2018, it is the lead church for the India partnership. We invite any churches who would like to explore partnership in India to come and visit one of the core churches and leaders. Consider joining our partnership by clicking the link atop this page. Together we can impact India for generations to come.